Historians and geographers all have different ways of classifying the different regions of America. On this post there is a video that describes the American regions. This video disagrees with the map, since some count the west coast as one entity and some do not. Use the map when you are filling in and coloring your map. The map for this and the basic American Geography map is due on Monday in class. 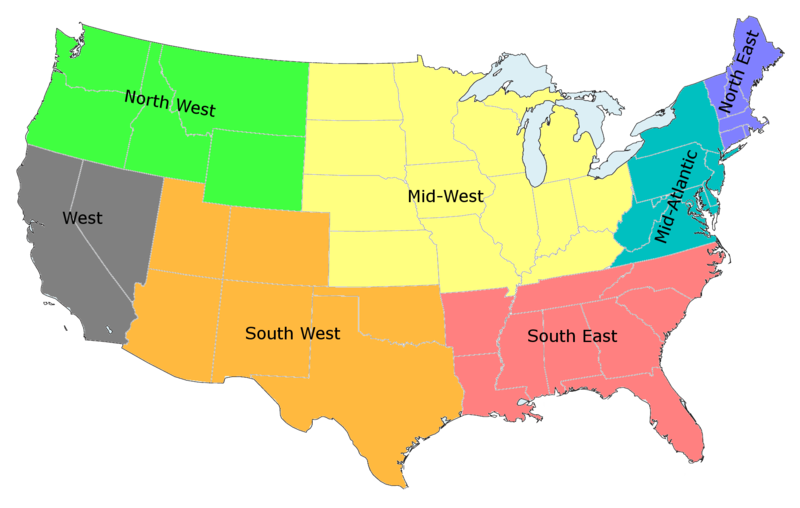 Here is a quick video on the geographical regions of the United States.